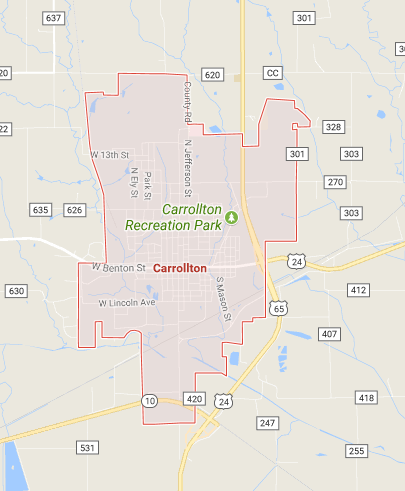 CARROLLTON, MO – A meeting of the Carrollton City Council Monday was the last in October and also the last for one council member. During the meeting, Councilman Scott Bartlett announced he was resigning his position as representative of Ward I. Bartlett stated he was moving to a different ward, and therefore could not continue representing his former constituents. The resignation is officially dated, October 31, 2017. A November election would determine a new representative. The business agenda included a visit from representatives of Windgo, Inc., who were looking for prospects to build a small manufacturing facility of coatings and paint. The material would have the capability of producing infrared heat through vibration by drawing from a small energy source. It may also serve as a springboard technology for solar panels. The patent was applied for by Fielding Staton, who was also on-hand to discuss the product. Hopes for potential uses of the material are high, with possible applications including house paint which heats, or sidewalks that would not require common de-icing measures. Vice President of Windgo, David Strumpf, presented the concept to the board, and expressed interest in Carrollton as a possible facility location. According to Fielding Staton, only a handful of people have seen or experienced the substance that was brought to the meeting for council members to sample. The cost of electrical upgrades to the wastewater treatment facility were higher than originally projected according to contractors. 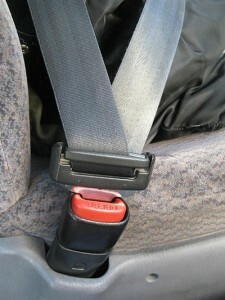 The cost of several unforeseen safety issues caused the increase in price. City officials say the money to cover the cost increase is still within budgeted amounts. Council determined that certain residents would be asked to remove metal plates from driveways. A discussion determined the presence of the plates was an encroachment on city right of way, and they serve to hinder road maintenance during winter months. Residents who decide to leave the plates would have to mark them, and be responsible for any damages they may cause in the event of a snow plow incident. Route 5 to Close in Sullivan Co.